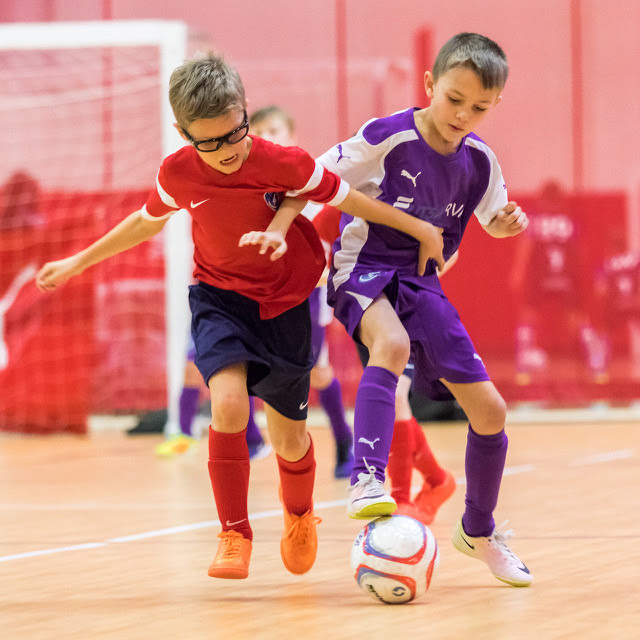 Own Touch and FutsalRVA are excited to announce a 3 day Futsal/Soccer Festival on August 21-23! followed by 2 hours of 3 v 3 small-sided games on both courts and turf. Each day there will be different teams formed with similarly skilled players for the appropriate level of competition. COME HAVE FUN WITH US. BRING ALL YOUR SOCCER FRIENDS!!!! 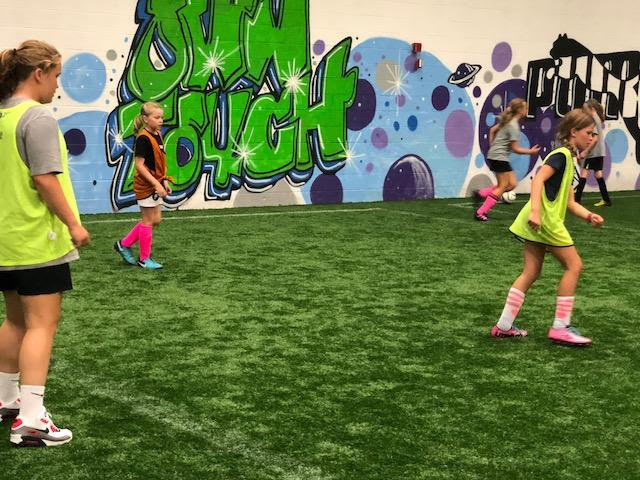 ©2018 Own Touch Soccer/Futsal. All rights reserved.